Robinson Law Office, LLC is a Columbus, Ohio law firm focusing exclusively on federal criminal defense. 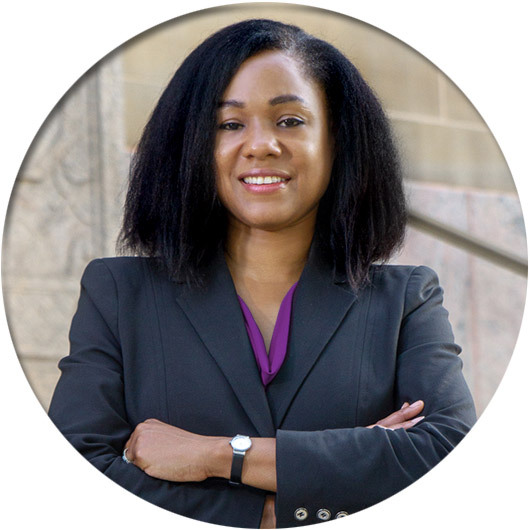 Attorney Barshaunda Robinson has extensive experience practicing in federal court and she will fight to protect your freedom. 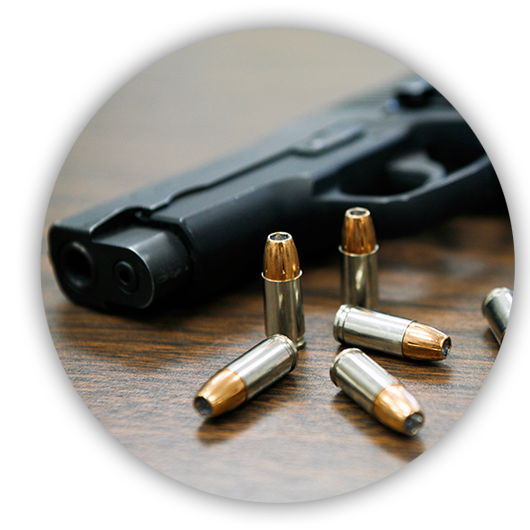 Federal crimes are investigated by agencies such as the Internal Revenue Service (IRS), the Federal Bureau of Investigation (FBI), the Drug Enforcement Agency (DEA) and the Bureau of Alcohol, Firearms, Tobacco, and Explosives (ATF). These agencies conduct thorough, painstaking investigations. By the time that you are contacted by one of these agencies they have likely been investigating you for months or years. It is critical that you immediately seek a qualified federal criminal defense attorney to protect your rights.